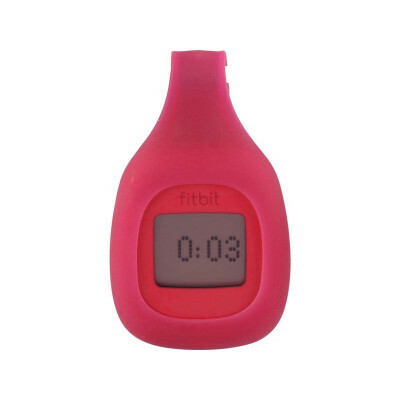 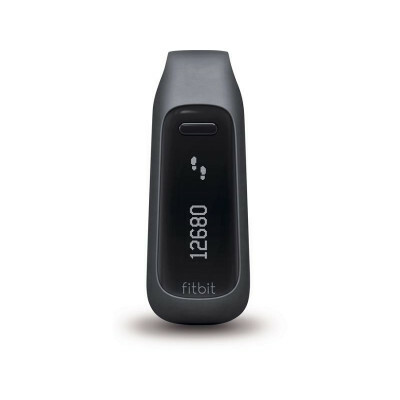 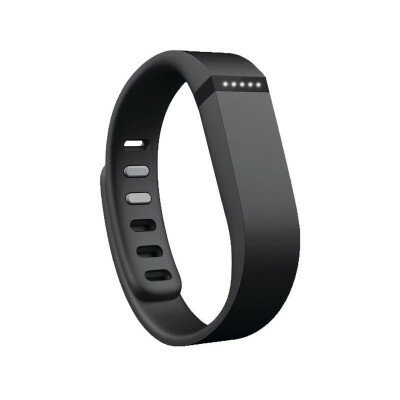 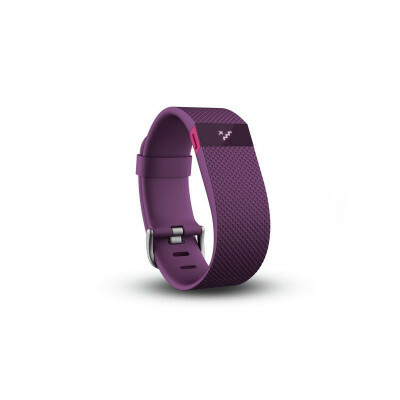 How can I check the compatibility of my device & what features can I expect from the Fitbit app? 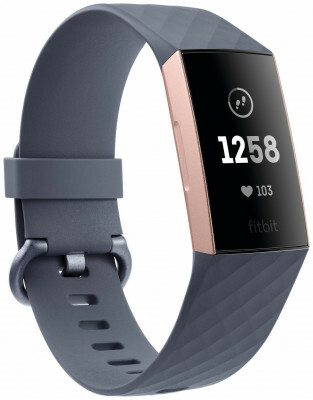 To explore the compatibility of your device, please click here. 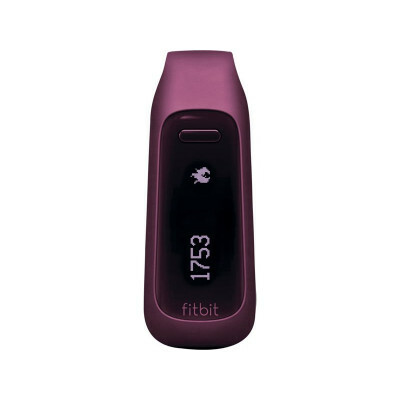 On this page, you will be able to select your device type & view all of the available features within the Fitbit app.